In 2016, Josh Harris and Morgan Schick founded BVHospitality. Their lengthy careers in the hospitality industry have included opening and developing beverage programs for several highly-regarded Bay Area restaurants. 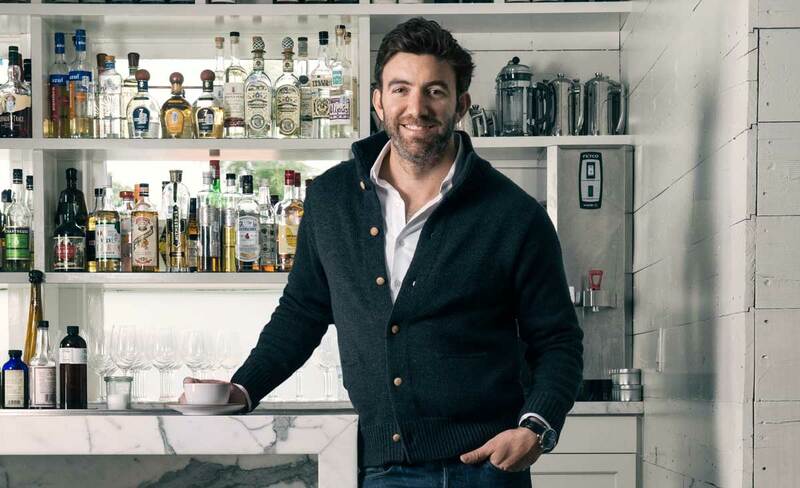 They are partners in Trick Dog, an award-winning San Francisco cocktail bar that opened in 2013. Trick Dog has been named semifinalist for three James Beard Foundation Awards for Outstanding Bar Program and was nominated for the prestigious award in 2015. Trick Dog has also been included on the 2014, 2015, and 2016 World’s 50 Best Bars lists, and has earned several nods from the Tales of the Cocktail Spirited Awards, with wins for World’s Best Cocktail Menu and Best American Bar Team and nominations for World’s Best Cocktail Bar and Best American Cocktail Bar. Nightclub & Bar Media Group named Trick Dog Cocktail Bar of the Year in 2017. Trick Dog is the only establishment of its kind in the Bay Area to receive a three-star review from San Francisco Chronicle restaurant critic Michael Bauer. Harris is the co-founder of The Bon Vivants, a spirits marketing and trade advocacy agency, and the philanthropic event series Pig & Punch. Schick is the Creative Director for The Bon Vivants and co-founder of Jupiter Olympus, an events marketing company. 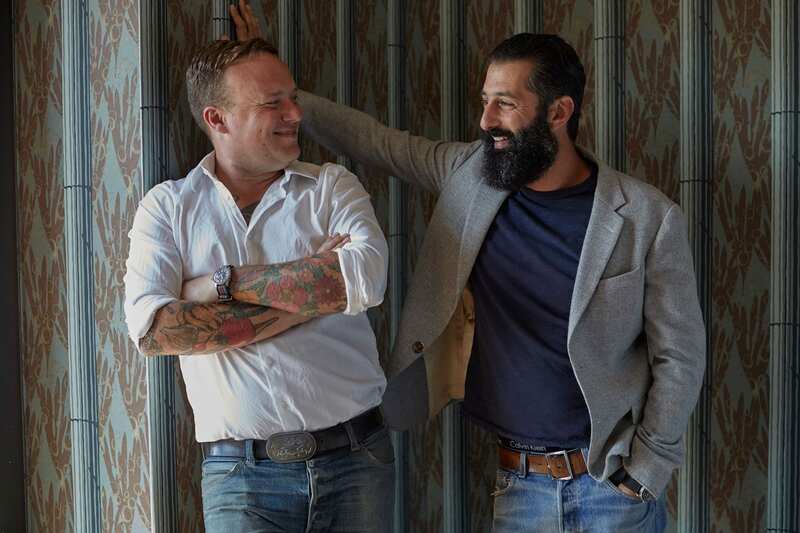 McGuire Moorman Hospitality is developing Austin Proper’s two exciting restaurant concepts, two bars, a casual take out spot, in-room dining services and the hotel’s banquet programs. The 10-year-old hospitality & lifestyle company designs and operates some of Austin’s favorite restaurants including Lambert’s Downtown Barbecue, Perla’s Seafood & Oyster Bar, Elizabeth Street Cafe, Clark’s Oyster Bar, the Josephine House, Jeffrey’s Restaurant & Bar and Junes All Day.